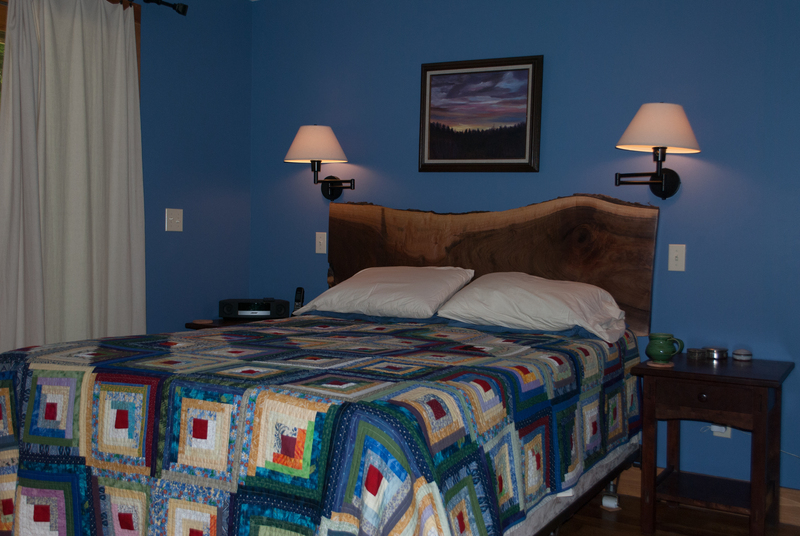 I make Log Cabin and Postage Stamp quilts and am also currently paper piecing a Grandmother’s Flower Garden. These scrap quilts meet my need for thrift; I love making something new out of the remains from other projects. They also serve as wonderful reminders because they contain pieces from so many other projects. The final reason I love them: they are easy and forgiving. When you put enough fabrics in a quilt, it really doesn’t matter what those fabrics are. 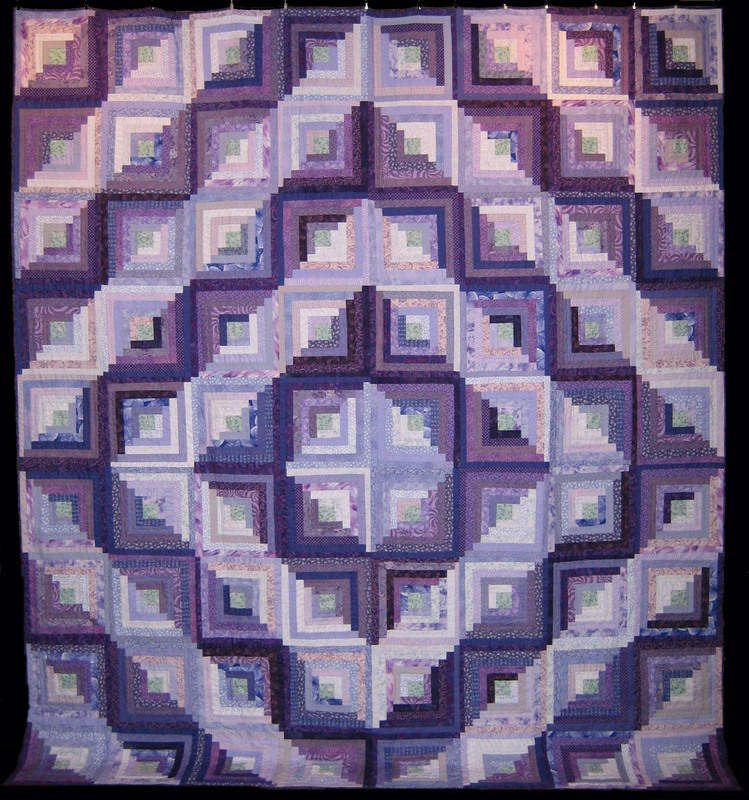 I once made a Double Wedding Ring for my grandparents and absolutely hated every fabric that went into it but loved the final quilt. Many scrap quilts (Double Wedding Rings excepted) are also easy to sew and don’t require a design wall to put together, just sit at the machine feeding squares under the presser foot and keep going until the block is big enough. Repeat. If you need a design vacation to keep your creative juices flowing, I suggest a scrap quilt. Just sew for the pleasure of sewing with whatever you have on hand and you’ll soon find yourself restored with a top to show for your efforts.